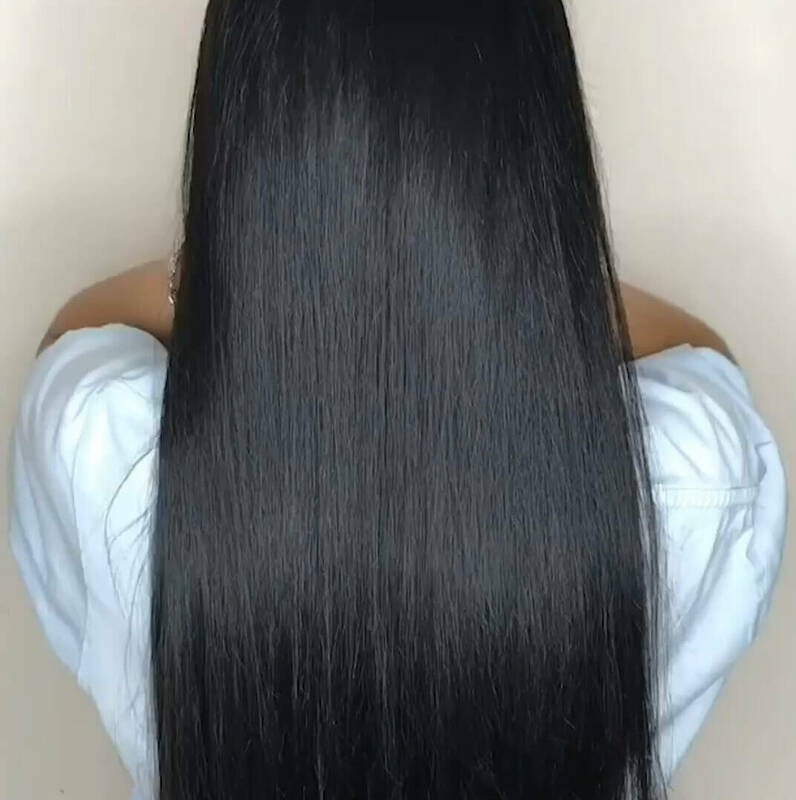 Brazilian keratin is an innovative process of hair treatment which is purely natural and without the content of formaldehydes, sulphates and parabens. It regenerates hair in depth and straightens it without changing its structure. 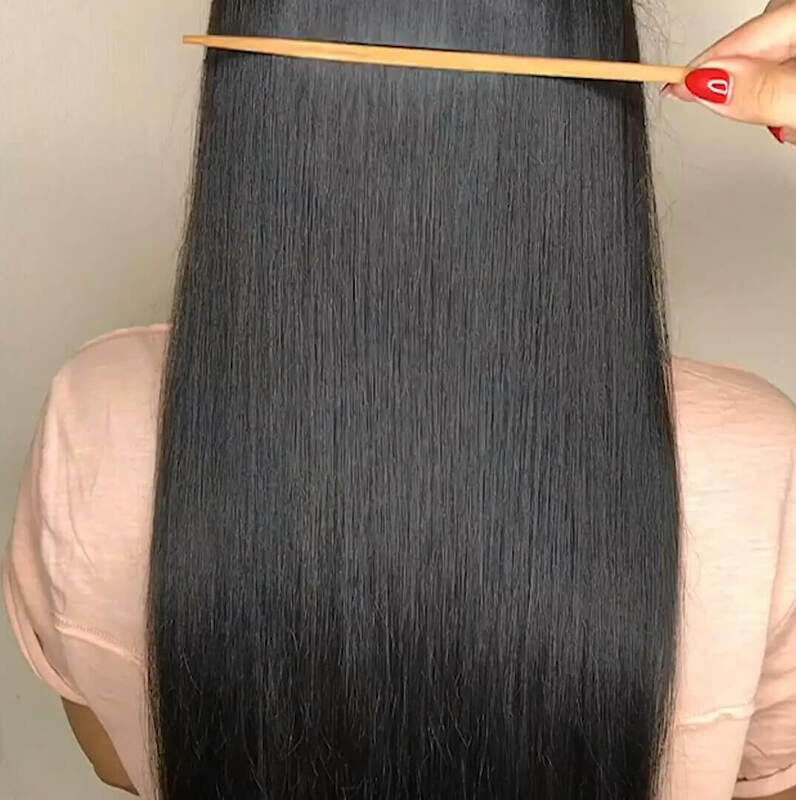 The application results in healthy, straight, soft and shiny hair for a period of 3-4 months. Treatment with Brazilian keratin is suitable for all types and kind of hair. 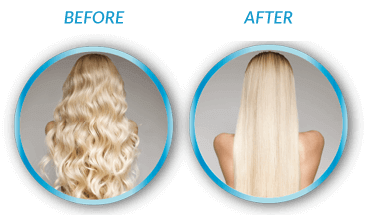 Hair becomes stronger, its surface closes and at the same time, it is protected from UV radiation, wind, frost, sea water and chlorinated water. 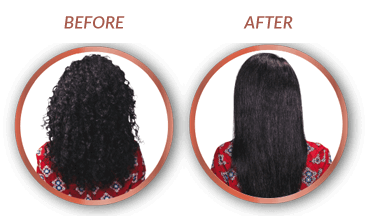 Brazilian keratin is suitable for soft, damaged, curly, prolonged, hard, unruly and coarse hair. Due to its properties it is also suitable for chemically treated or colour-treated hair. 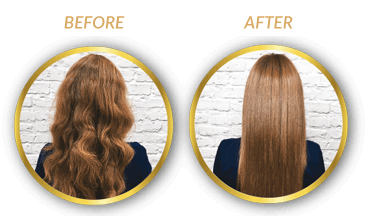 You can find in our offer 3 types of keratin: ORIGINAL, PURE, GOLD. 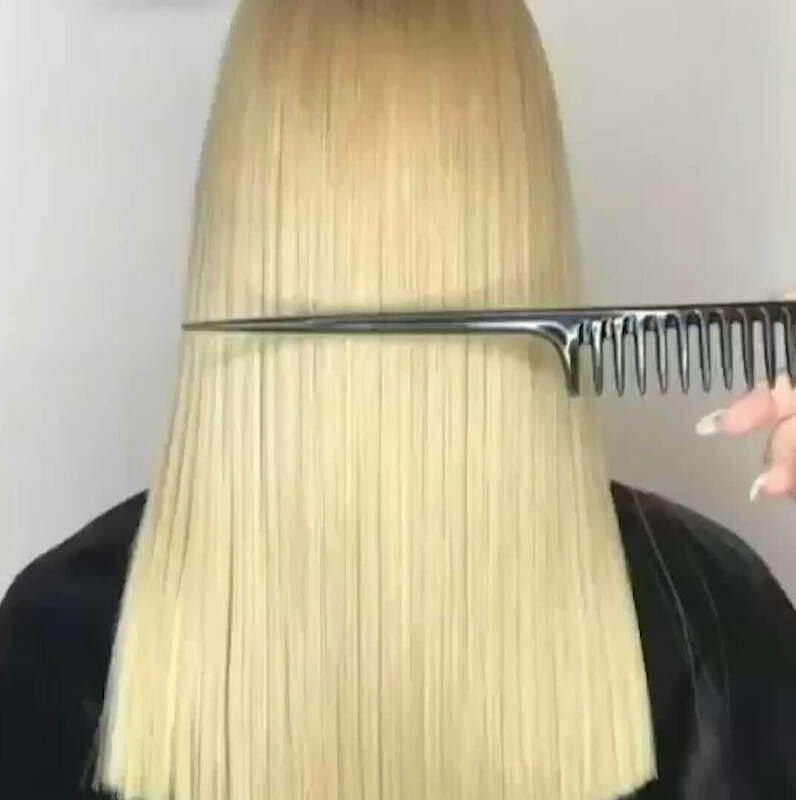 Each of them is suitable for different hair and the effects are also a bit different. The comparison is given below.